Come join Ms. 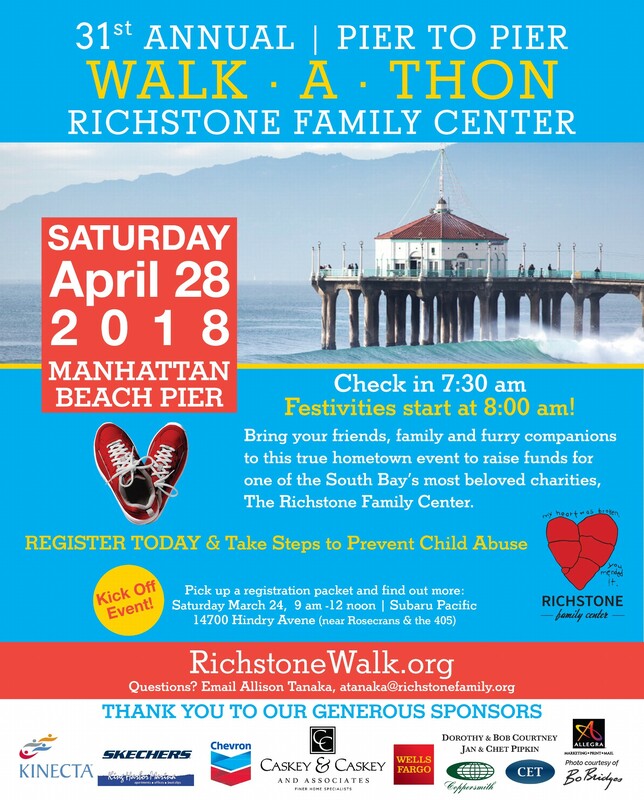 Bits N’ Bobs for some family fun @ the Richstone Family Walkathon tomorrow morning Saturday 4/28/18 from 7:30 am to 8:30 am. I’ll be there with Gus The Bus! U gotta loooove that “Gus the Bus” Baby.